All proceeds from the Jason Piriou Memorial Open Bass Charity Competition from 17th to 19th May 2019 are going towards the Guernsey Cardiac Action Group in memory of Jason Pirious and also Alex McClean. 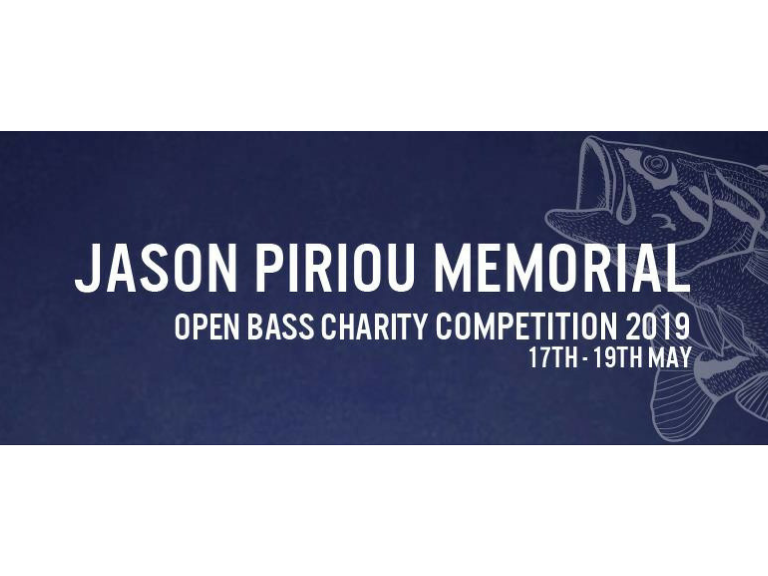 Organisers of this year's Jason Piriou Memorial Open Bass Charity Competition taking place from 17th to 19th May are looking for sponsors and raffle prizes to be donated to this year's event. For further details email jpmemorialcomp@gmail.com.